ITC Global has initiated a three-year contract extension with Youth With A Mission Medical Ships Australia, Ltd. (YWAM MSA). Under terms of the agreement, ITC Global will provide critical connectivity services to the nonprofit's medical ship serving the Papua New Guinea (PNG) region, along with new crew welfare services for staff leisure use not previously available to the YWAM team. The all-volunteer-operated vessel based in Townsville, Queensland, Australia is staffed by medical professionals dedicated to helping to build strength within Papua New Guinea's health system by working in collaboration with national and provincial health authorities to deliver medical services and supplies to remote villages. YWAM MSA is a charity organization that aims to care, connect, serve and build with individuals and communities across PNG. The ship — the YWAM PNG — uses a Ku-band Time-Division Multiple Access (TDMA) service for corporate communications applications onboard the vessel, which is critical to YWAM mission success. In addition to renewing the existing contract scope, ITC Global is also deploying crew welfare services via the ITC Crew LIVE solution to cover the ship's full staff of up to 130 volunteers. Previously, short-term volunteers had no access to corporate bandwidth. Now, without impacting vessel operations, volunteers have purchase options for individual data packages to better connect with friends, family, work and life back home, as well as access to entertainment including the latest blockbuster movies and popular TV shows. Introduced to the market two years ago, Crew LIVE now boasts more than 30,000 registered users, with subsequent service updates that have enabled better operational efficiency and an enriched user experience. The solution's latest Video-On-Demand (VOD) offering provides users with convenient, 'at-home' style viewing of popular movies and television series, improving overall crew welfare at remote work sites. Yagnesh Rajendran, VP of Global Enterprise, ITC Global, said that the company originally began working with YWAM Medical Ships in 2015 on a two-year contract and have grown this partnership. 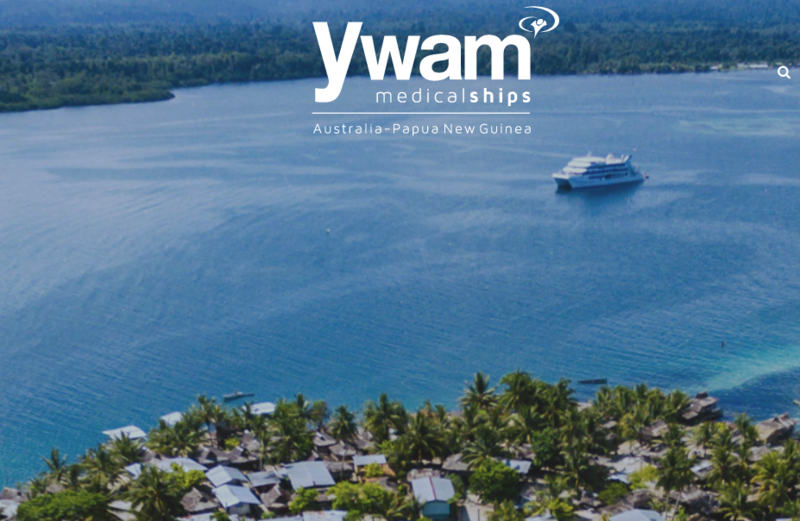 This renewed agreement is a testament to how vital the company's services are to YWAM operations and to the crew of generous volunteers as they work to bring modern medical care to those who need it. Captain Jeremy Schierer, Marine Operations Manager at YWAM MSA, added that as the organization's volunteers' connectivity needs have grown, so have requirements for a service that delivers a robust and reliable connection, especially in isolated locations. ITC Global has proven they can provide just that, and with the contract extension including crew welfare services, the volunteers will also have entertainment options that were previously not available to them. The second antenna also provides an important back-up to mission-critical communications infrastructure.